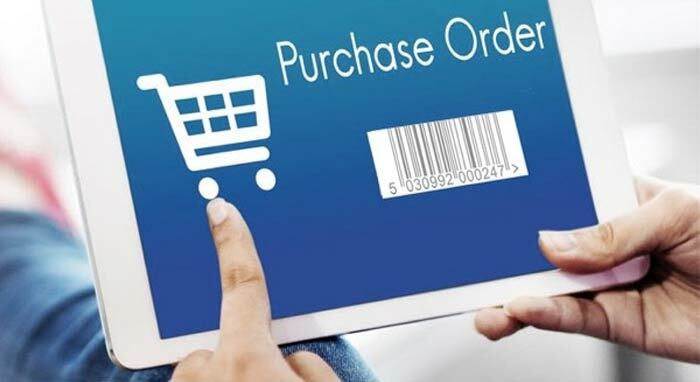 We do not accept returns unless it's a manufacturer's defect.Please call us for specific details. 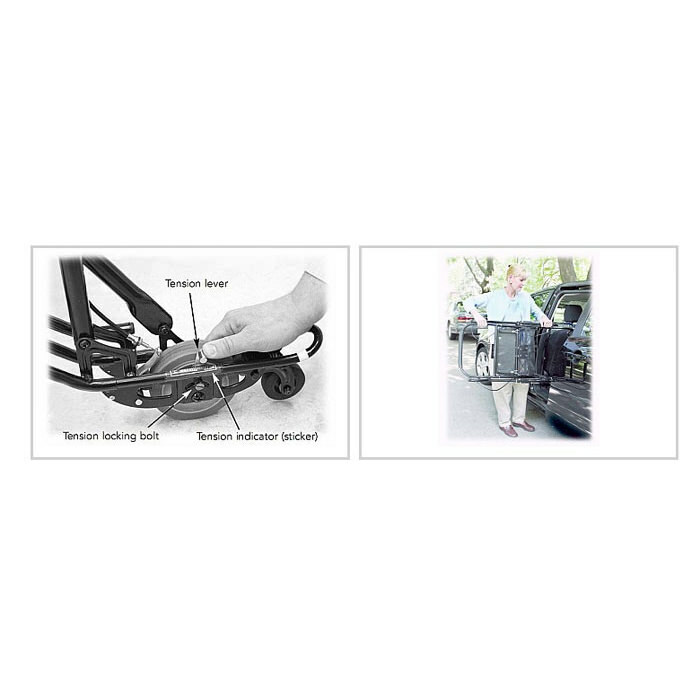 U-Step II Walking Stabilizer provides more stability, maneuverability and control as compared to other walking aids. U-Step II Walking Stabilizer is designed to increase independence and eliminate falling among those with neurological conditions. 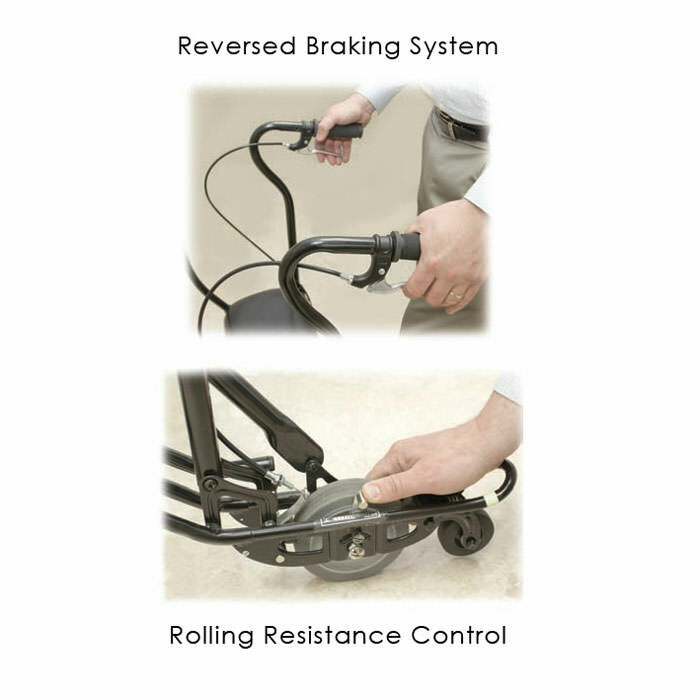 Reversed braking system - The innovative braking system is easy to use and puts you in complete control. U-Step 2 will not roll until you lightly squeeze either hand brake. Once you release the hand brake, the unit will stop immediately. This feature is particularly helpful when standing up from a chair because the unit will not roll away from you. Rolling resistance control - Unlike other rolling walkers, you can adjust the rolling speed of the new U-Step 2. Many people find that wheeled walkers roll too fast for them. That is why we engineered a control for setting the rolling resistance. Loosen the set screw and rotate the adjustment lever to the desired amount of resistance, then re-tighten the set screw. 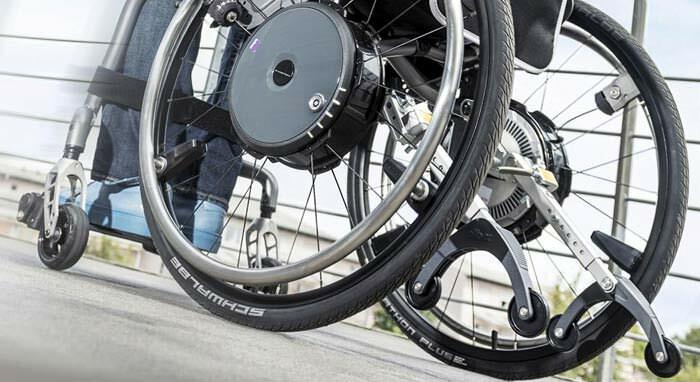 Spring-loaded front wheel - The patented spring-loaded front caster system glides easily over uneven surfaces, such as indoor molding strips and cracks in the sidewalk. 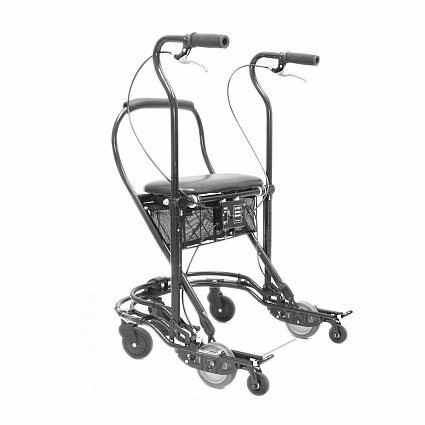 This avoids sudden jolts as well as the need to lift the walker over small obstacles. 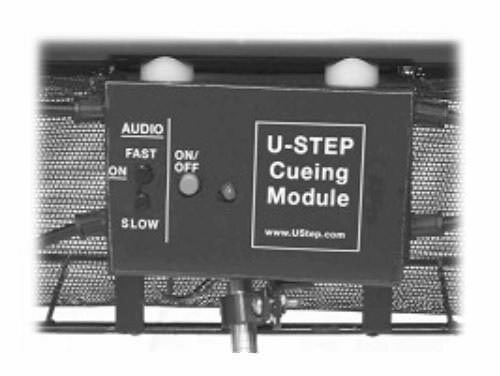 Laser & sound cueing module - This optional feature is primarily used by those with Parkinson’s freezing but can be used by anyone with an irregular gait pattern. This Cueing Module can help get you started, normalize your walking and increase your stride. Press the red button on the module to project a bright red laser line on the floor to guide your step. You can also turn on the sound feature to set a beat pattern for walking speed. Easily transported - Folding the U-Step 2 is as easy as one, two, three! Lift the release lever by the seat, pull up on the seat support to fold and put it in the car; no bending down to pick it up. Comfortable padded seat - “I stopped falling! When I bought my U-Step 2 walker, the results were nothing short of a miracle. I immediately felt safe, as if the walker were a natural extension of my body. It is lightweight, easy to operate and a far more dignified design than other walkers that I tried.” – Ralph Bakery, Los Angeles, CA. Height adjustment range accommodates users 4'10" to 6'2"
Size of Padded Seat 19" x 8"
Height from floor to seat 22"
Folded dimensions approx. 42" x 23" x 10"
Manufacturer warrants this product to be free from defects in materials and workmanship for a period of One year to the original consumer/purchaser. Additionally, the frame is warranted for Three (3) years from the date of purchase. 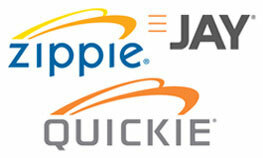 In the event of a defect covered by this warranty, manufacturer will, at its option, repair or replace the device. 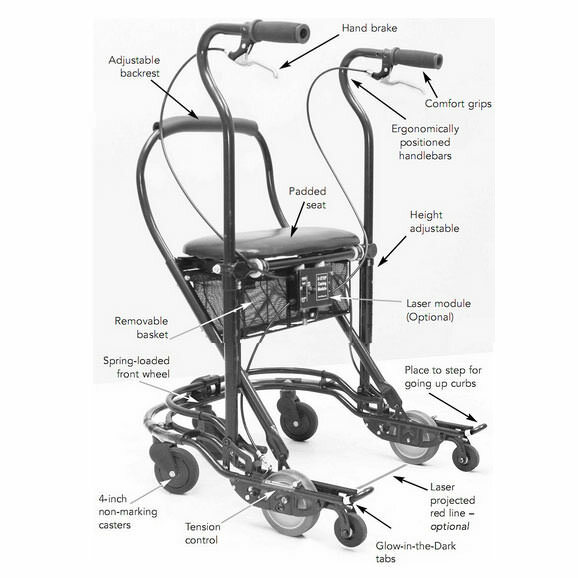 In the event of a problem, you will need to return the walker for repair at your cost. Manufacturer will fix the product or replace it and send it back to you at its cost. This warranty does not cover device failure due to owner's misuse or negligence. 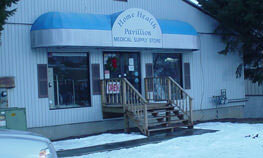 In the event of a minor problem, manufacturer will attempt to resolve the issue by sending replacement parts. We do not accept returns unless it's a manufacturer's defect.